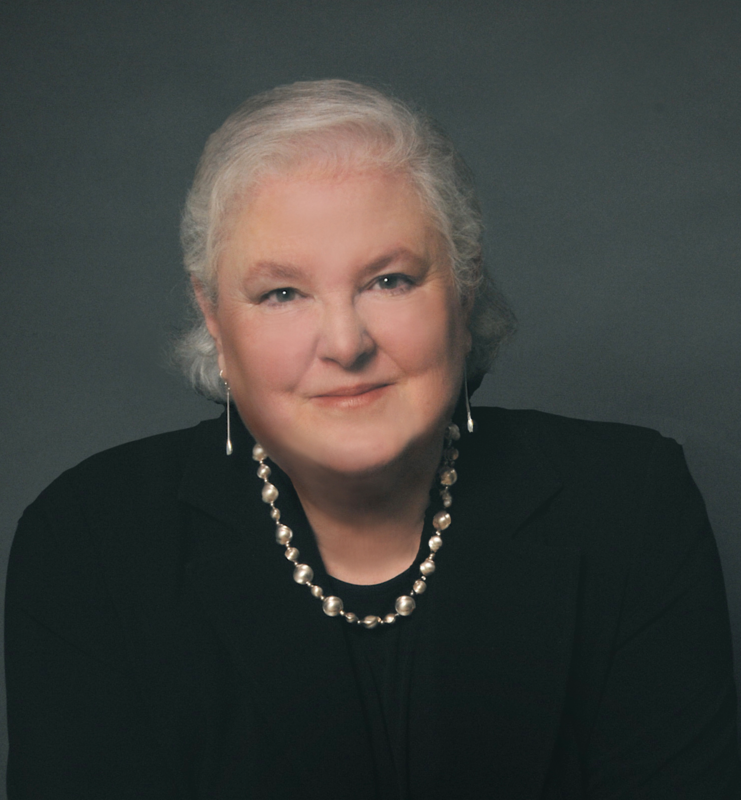 Therese S. Richmond PhD, CRNP, FAAN. Photo courtesy Penn Nursing. The Cleveland Visiting Scholar endowed program was created in 1997 to honor Dr. Cleveland’s years of dedicated service to Washington State University and ICNE, the community, and the nursing profession. The mission of the Cleveland Visiting Scholar Program is to provide opportunities for intensive exposure to premier national and international nurse and healthcare leaders who are setting the course for the future. These leaders help inform current and future healthcare professionals. Such exposure enriches the Washington State University College of Nursing’s academic offerings, stimulates faculty research, engages students, and enhances nursing practice.